Cash for Car NZ is the best Cash for old Cars company in New Zealand. You can sell your old car for cash, hassle-free. 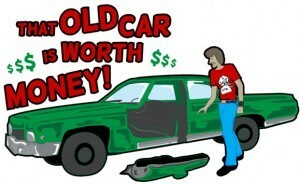 We specialize in offering top dollar cash for your old cars. We pay the most cash for old cars anywhere in New Zealand. Is your vehicle beyond repair? Do you need your old car removed or towed? Call Cash for Car NZ on 0800224000. 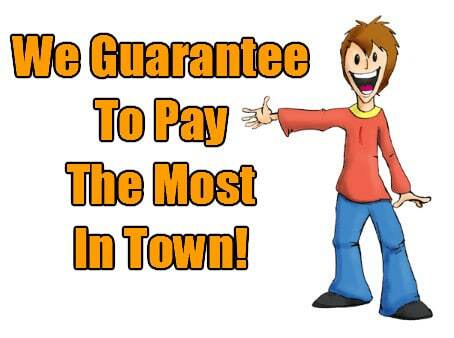 We pay cash for old cars, vans, SUVs, 4wd and trucks, and offer free towing for the vehicles we buy! Servicing entire New Zealand. We pay cash for cars up to $12k for cars. Contact us today for free old car towing and removal. Call 0800224000 today. Cash for Car NZ is a company that will help you take your car off your hands and earn some extra dollars to put in your pocket or towards your new dream car. Our cash for an old car is a hassle-free process and you get the highest possible price. So, What are you waiting for? Sell your Car to us swiftly and Quickly. We come to your place and we will immediately offer you a fast, free appraisal for your old car. Call Now!! 080022400 for fast and free cash for car estimate for your old vehicles.